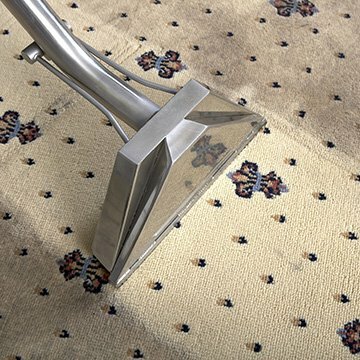 Carpet Bright UK provides full service carpet cleaning in Richmond. As your efficient, high-quality cleaners in Richmond, we provide long-lasting results, working with all our customers to ensure their individual needs are met - and guaranteeing that we’ll never offer you something you don’t need. As your trusted residential, commercial, and upholstery cleaning company, we appreciate it can be difficult in the time-poor modern world to keep your eye on the task of carpet, rug and upholstery cleaning. But the benefits are enormous: in today’s environment with its concerns over pollution and air quality, dirt and debris can easily build up in the densely-woven fibres of modern carpets. These then become a breeding ground for bacteria which can harm health by exacerbating allergic reactions, as well as allowing stale smells to build up. A dirty carpet can drastically decrease the indoor air quality of your living spaces – not to mention make the entire room look drab and dirty. To ensure that your family is safe from hay fever, asthma, and other allergies, our carpet cleaning service also includes dust mite removal. We use specialist products that are environmentally friendly, safe for pets and your family, and completely remove dust mites from your carpets and rugs. The highest quality of carpet cleaning in Richmond. To offer our customers the best carpet cleaning in TW10. We have served over 3,124 happy carpet cleaning customers in Richmond! "The technician from Carpet Bright UK was polite, friendly, professional and knowledgable. Prices are fair and best in area. All around easy, pleasurable experience from first call for our quote, to very quick service. Will be using again!" "Excellent Service, you will not regret using them for all you carpet and upholstery cleaning needs!" "Carpet Bright UK has been providing a great service to us in our office and flat for more than 2 years. 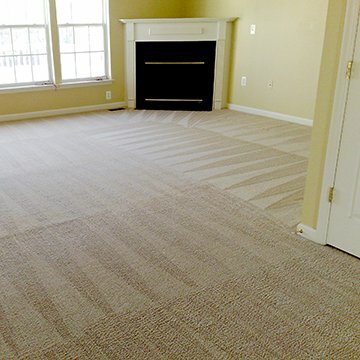 They are professional, responsive and have excellent carpet cleaners."